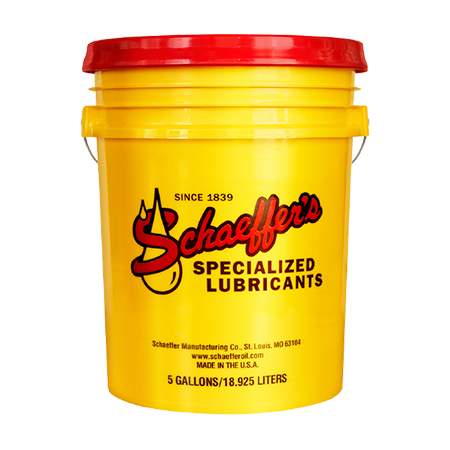 Honing Oil is a low odor, chlorine free, heavy-duty, active sulfur base, low viscosity oil designed for honing and super-finishing of ferrous and certain non-ferrous metals such as nickel and aluminum and aluminum alloys. Honing Oil is particularly recommended for use in the honing of engine blocks and cylinders, and it can also be used for general cutting, screw machine, tapping, reaming and grinding applications. Maximum cutting rates and abrasive life when honing difficult materials such as stainless steel. Prevents welding and tearing of the work piece. Prevents pick up and galling. Prolongs abrasive and honing stone life. Prevents load up on the honing stones. Excellent flushing of swarf in order to improve critical tolerances and finishes. Prevents of load-up by keeping the hones clean. Low viscosity and excellent wetting characteristics to reduce drag-out.